Most of the technology being implemented today is designed to provide data. Of course, data itself does nothing. In most industries, people do just about everything. As such, data is meaningful only when people effectively apply it. Data itself does nothing. People do just about everything. As such, data is meaningful only when people apply it. Unfortunately, you cannot expect your people to consistently apply data – even obviously valuable data – simply because you have made it available. A 2002 Nobel Prize in Economics was awarded for research demonstrating that people, left to their natural inclinations, are far more likely to rely on their intuition than on data when solving problems and choosing courses of action. You can readily observe irrational thought processes across most organizations and cultures. Every day, people gamble that supplies of a vital product will be available when needed, even though data and experience suggest otherwise. They ignore reports and forecasts, while pretending to be guided by them. They silently “blame” other functions for problems, rather than reaching out to craft a solution. And so on. To counter the human tendency to rely on intuition and act irrationally, you must do more than procure technologies that provide people with data. You must build a data-disciplined culture. Some managers still deride culture as a “soft” concept. Not Lou Gerstner, famed for his achievements as chief executive at IBM and, before that, RJR Nabisco. Gerstner says: “I came to see that culture isn’t just one aspect of the game – it is the game.” Larry Bossidy, the respected former CEO of Allied Signal, urges business leaders to create “a culture of disciplined decision making” . Both comments are still relevant, if not more so, 16 years later as data analytic functions transform into critical C-suite core. What if your company’s culture systematically guided people toward more rational thought processes and fact-based behaviors? What if all parts of your business were prepared and inclined to use the right data at the right time to make disciplined decisions and take highly effective actions? 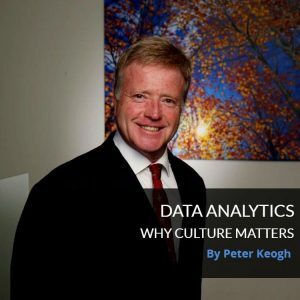 The advantages of a data-disciplined culture are not just profound, they are uniquely sustainable. Competitors can’t go out and buy data-discipline. The effects would be profound. What’s more, they would be exceedingly difficult for your competitors to match. Unlike most of the technology being applied in today, a data-disciplined culture is not a “bought” capability. It is cultivated inside your company. And it is intrinsic to your operations. It’s an advantage competitors won’t be able to easily understand, let alone copy. 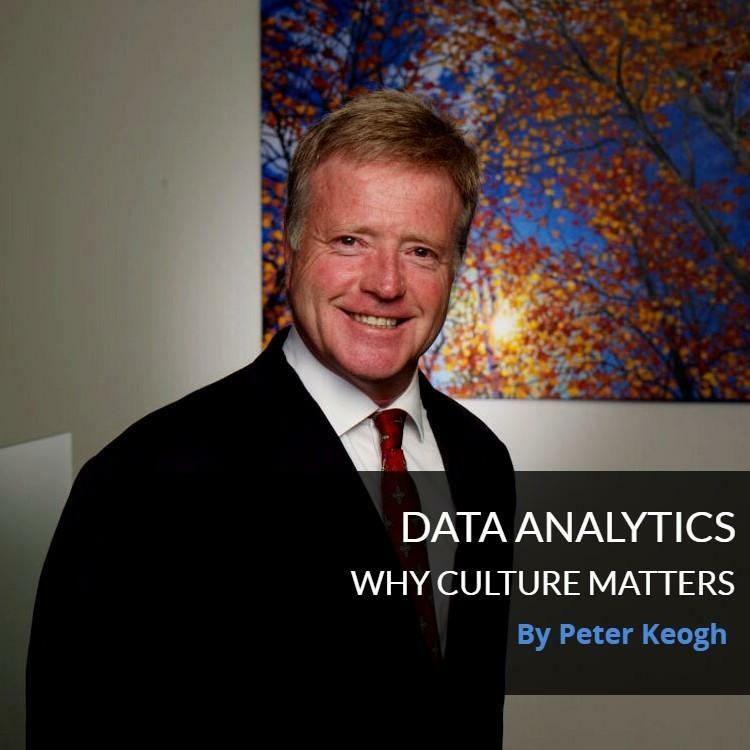 A data-disciplined culture is an advantage your company can sustain. So, whether you’ve recently completed a major technology installation, or you’re contemplating one, take decisive steps now to build a more data-disciplined culture. It is the key to moving beyond merely getting a good ROI on your technology investments. It is how you achieve real competitive advantage.